Self-examinations of the skin can lead to discovery of an abnormal area. This discovery initiates scheduling an appointment with a health care professional who can then assess and diagnose for skin cancer. 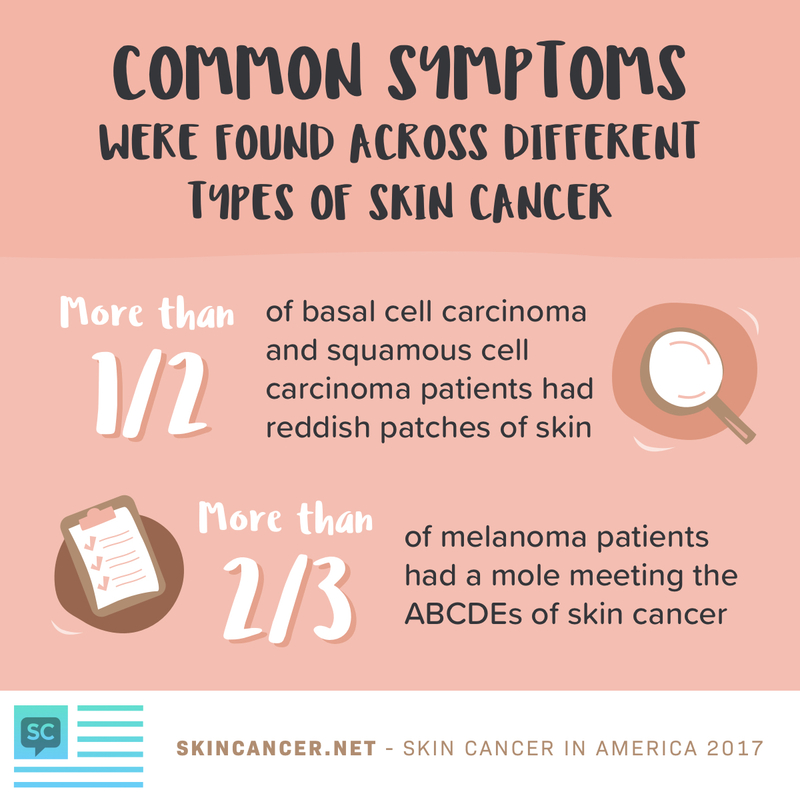 Skin cancer can often be detected early if people keep an eye out for common signs such as reddish patches of skin, or changes in moles that include asymmetry, border, color, diameter, and edges. 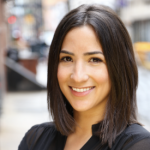 During diagnosis, and post diagnosis, more than 70% of people with skin cancer regularly visit their dermatologist. For melanoma patients, 13% also saw a medical oncologist. 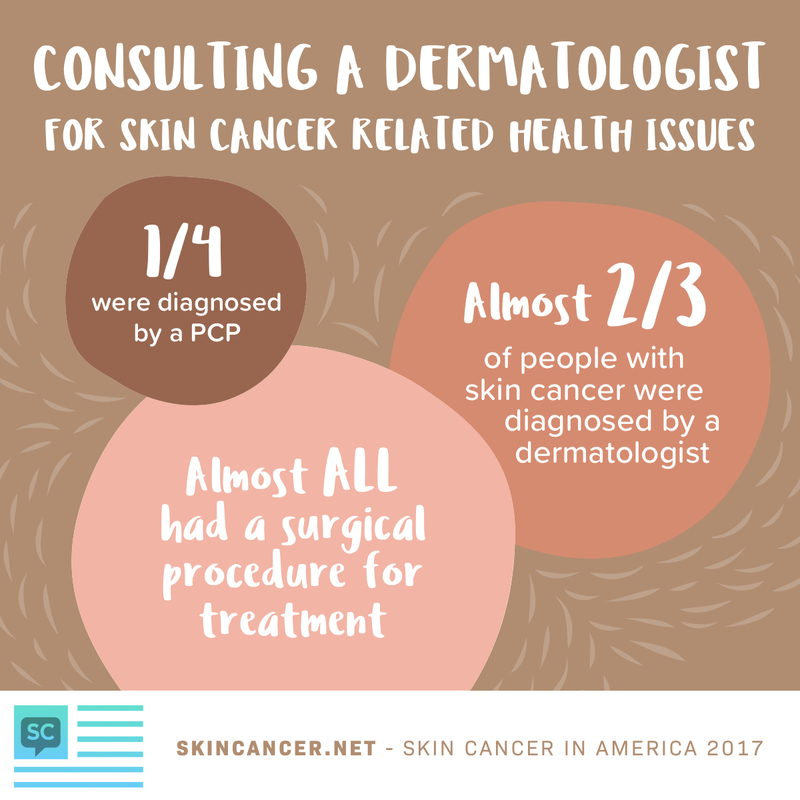 Additionally, 99% of people with skin cancer had a surgical procedure to treat their skin cancer and 38% were interested in learning more about different types of skin cancer treatments. 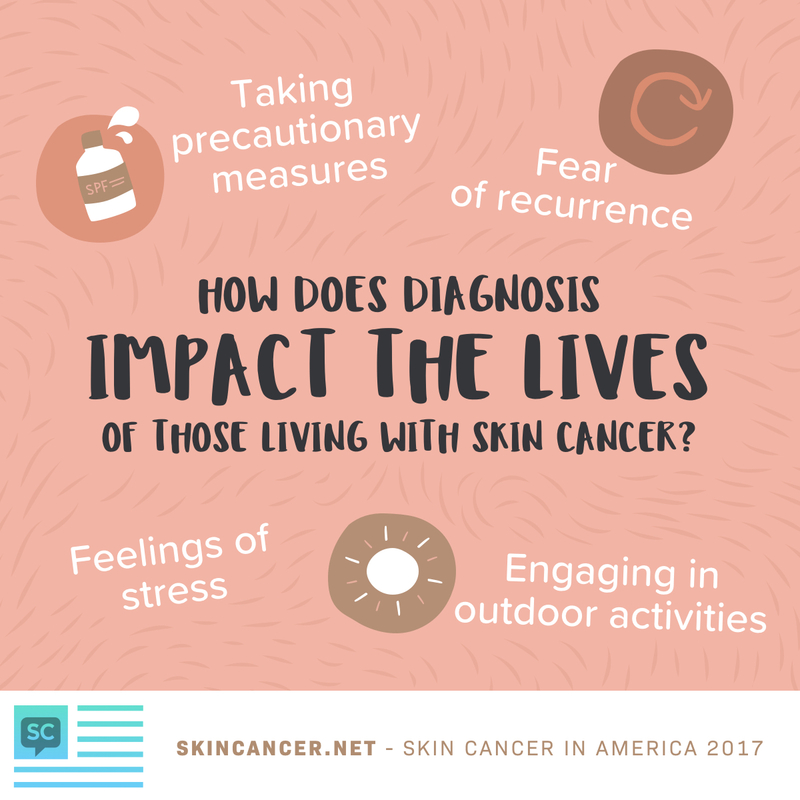 Receiving a skin cancer diagnosis can impact one’s quality of life due to feelings of stress and fear and needing to change behaviors. 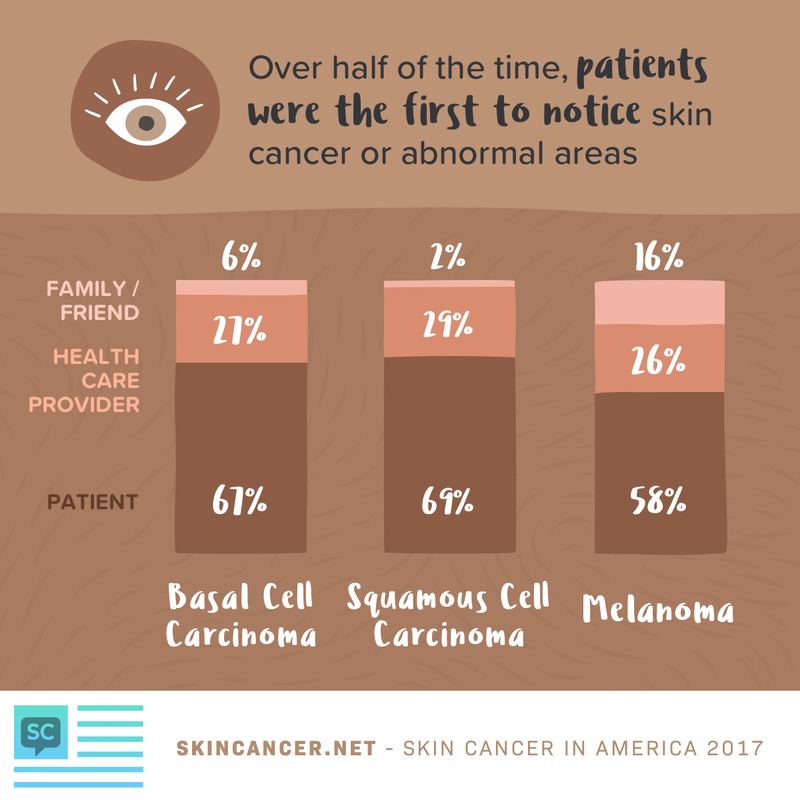 The Skin Cancer In America 2017 online survey gathered insights from 930 individuals who were diagnosed with at least one type of skin cancer to better understand their diagnosis and treatment, as well as the impact on their lives. I was diagnosed last august with squamous cell carcinoma on my leg. Went through 6 weeks of topical chemo. Didn’t help. Had Mohs surgery in October. Had two more spots show up on one leg and one on the other leg and two on my arm. Four of them came back from byopsy as squamous cell. My dermatologist has been applying topical chemo and unna boots for a month now. This is my first time posting on here. I’m a middle aged woman that had a spindle cell nevi removed 25+ years ago, I was told then it was pre-cancer. I had it removed and never thought anything more about it until this year. I went to a dermatologist over a scaley bump on my nose, while I was there I said ” might as well check this mole on my wrist too because this will be the only time i’m coming in”. Boy was that wrong! 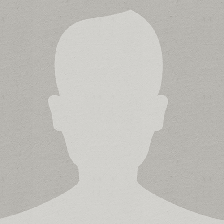 I got a call from the doctor and was told I had melanoma. It was the one on my wrist not the one I was concerned about. It was a stage 1a, clarks level 3. Afterwards I seen a plastic surgeon in the group which performed a skin graft and the area was removed with clear margins. My graft looks good but the donor area looks awful. I went back last week for round 2 of my full body skin checks and the dr found a mole with uneven edges and darker than the others, so I had a biopsy. I’m now waiting for a phone call, hopefully it won’t be melanoma but i’m worried. My husband hasn’t been very understanding so I feel alone in this fight. I don’t want to sound whiney but need someone/somewhere to vent. Hi Mishele. Thank you for your kind words of encouragement to our fellow community member, Dixie. 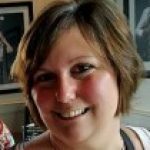 I posted information for you but also wanted to let you know we would be open to hearing more about your story on our stories page. 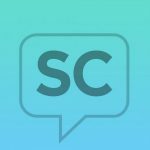 We hope that you find this site helpful, and know that you are not alone. Please feel free to reach out anytime if you need to talk to someone. Hi Dixie. Thank you so much for sharing your story with us. We’re sorry to hear about all that you have gone through. 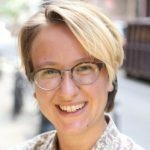 Have you heard back from the doctor about the most recent biopsy? 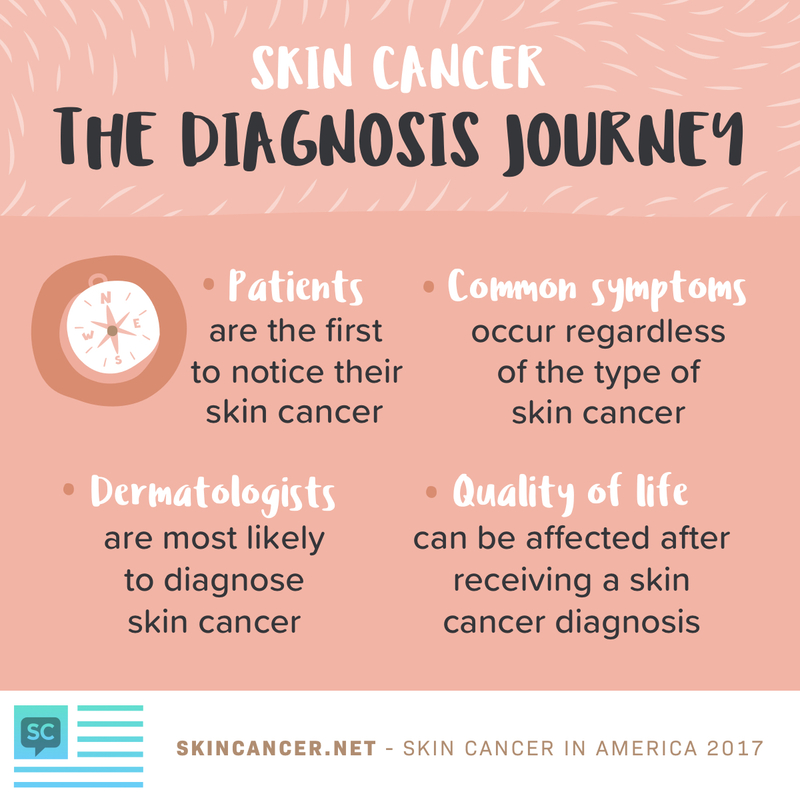 We are here for you and encourage you to also post any stories or updates on our stories section too: https://skincancer.net/story/. We also have a Q&A section (https://skincancer.net/q-and-a/) if you have any questions or just want to talk with us or others with skin cancer on our forum page: https://skincancer.net/forums/. My biopsy was a moderate A typical nevi; not really sure what that means but the dr got it all! 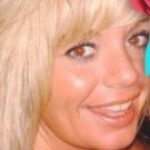 I am concerned about a lump under my skin i’ve beside my graft, where melanoma was. I am constantly worried it’ll come back, I’m a worrier. Family and friends say they got it all the first time and i’m cancer free; but am I really free?? Please know we are here for you and understand where you are coming from. Thank you for being a part of our community.